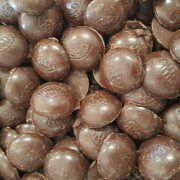 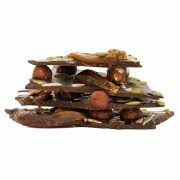 15kg of Pure delight,sugar free,gluten free,organic,vegan chocolate in BULK !!! 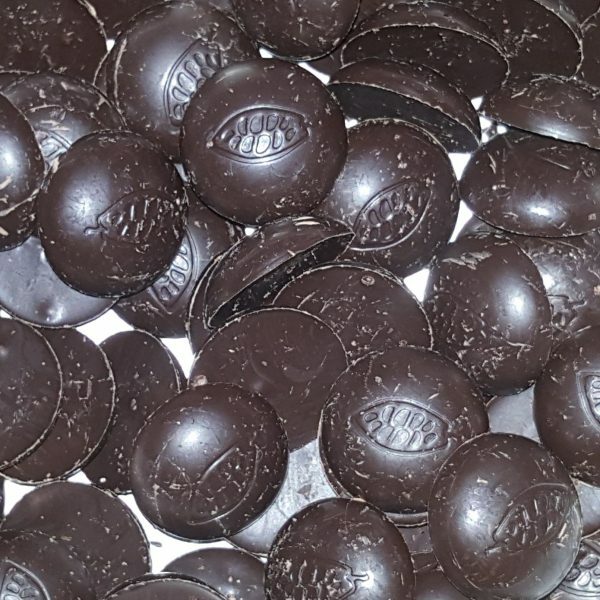 Sugar Free,no additives 100% pure chocolate. 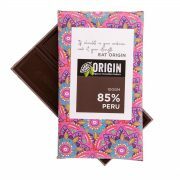 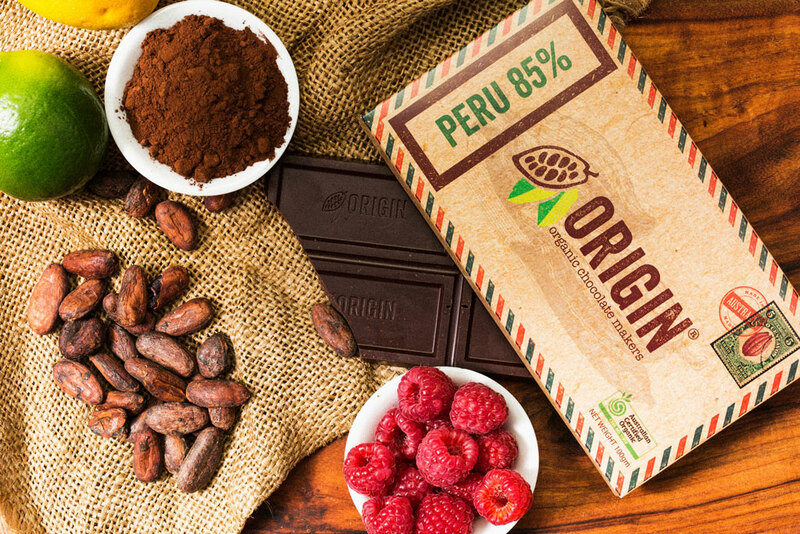 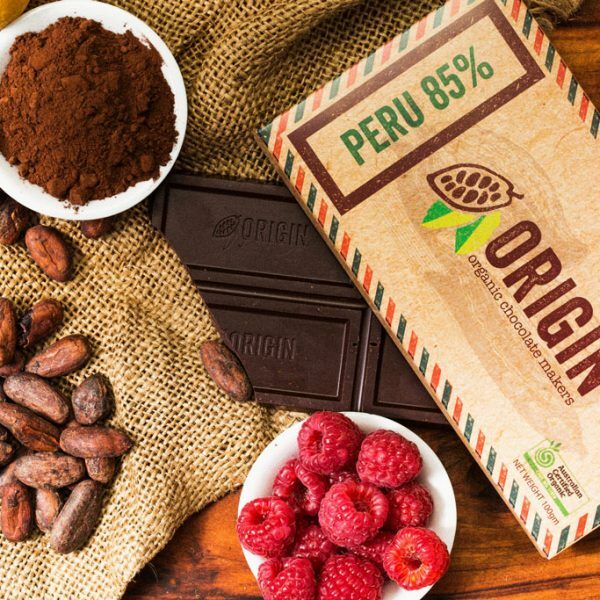 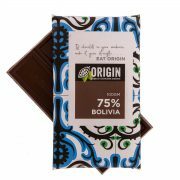 The highest quality Peruvian Criollo chocolate in the form of 5gm buttons,Organic,Vegan and Gluten free imagine the possibilities and the value you can add to your products by using this chocolate. 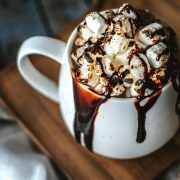 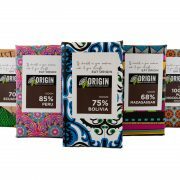 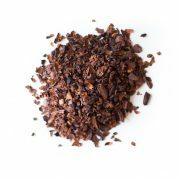 Create your own brand with an Australian made certified organic chocolate.ACO certified bulk chocolate is not available from anywhere else in australia,dont use the cheap imports,brand your products with the ACO logo to ensure that your customers get the very best quality,without compromise. 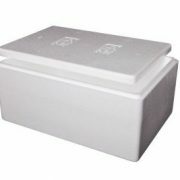 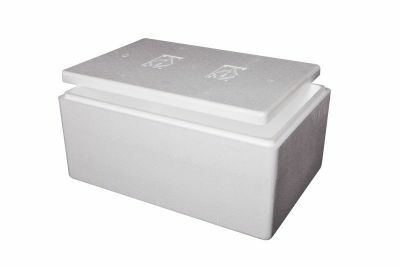 Shipping is free anywhere in australia,and the boxes are packed in styrofoam outers to ensure your chocolate arrives in the same way it left the factory,these boxes are so strong they are able to withstand any kind of handling,no problems and are 20mm thick so they they be freighted in any type of weather,they’re fully insulated esky’s and can be reused for your own personal use or for your customers. 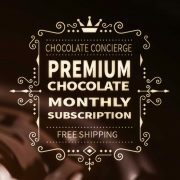 Feel free to contact for larger orders.